This technology which has been in development for many years is now ready to begin entering the mainstream of awareness and acceptance. 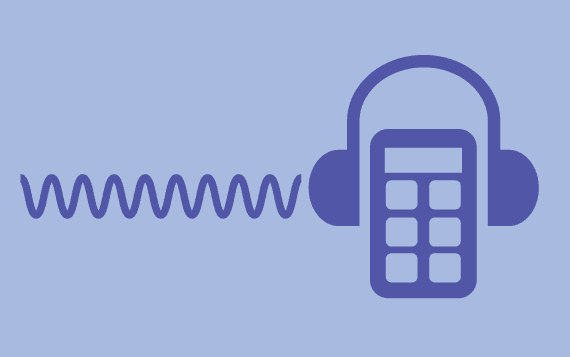 Most every health issue can have the opportunity to be supported with the Sound Technology. 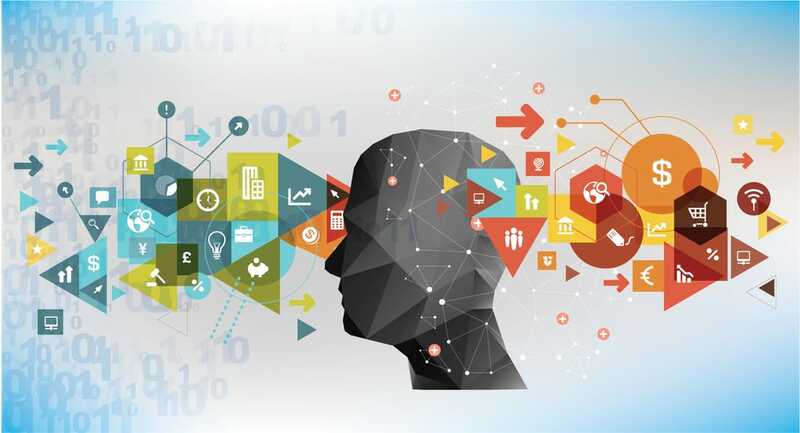 Not only can Sound Technology provide analysis into the human body, but with the use of proprietary Tone Boxes, inwhich we can introduce information into the brain. Spine Program: The human spinal column is made up of 33 bones - 7 vertebrae in the cervical region, 12 in the thoracic region, 5 in the lumbar region, 5 in the sacral region and 4 in the coccygeal region. 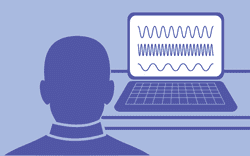 After a vocal sample is captured, computer analysis is used to determine the most appropriate frequencies that will be evaluated during tone trials. These frequencies are established using information supplied by the referring physician reported issues from the client, data from vocal samples, comparisons against other client vocal prints who have similar issues and a client’s responses during soundbiotics presentation. Once a soundbiotics Research Associate has identified the frequencies to be tested, the next step is to determine the most suitable form of feedback that will assist in the establishment of the appropriate tones to be used for long term sound presentation. During tone trials, objective as well as subjective feedback is used to refine the formula sets. Positive and negative emotional physiological responses are used to assist in the establishment of specific frequencies; assembled in the appropriate combinations, for the proper amount of time. Clients are situated in a suitable position for testing – this can be standing, sitting or lying down. Individual tones are provided to the client for a duration of 30-60 seconds. The client is then asked to evaluate the tones in terms of any physical or physcological reactions they may be experiencing. Frequency techniques include a variety of objective measurements. In the case of muscle involvement, the tones may be used for up to two minutes during the testing phase of sound presentation. 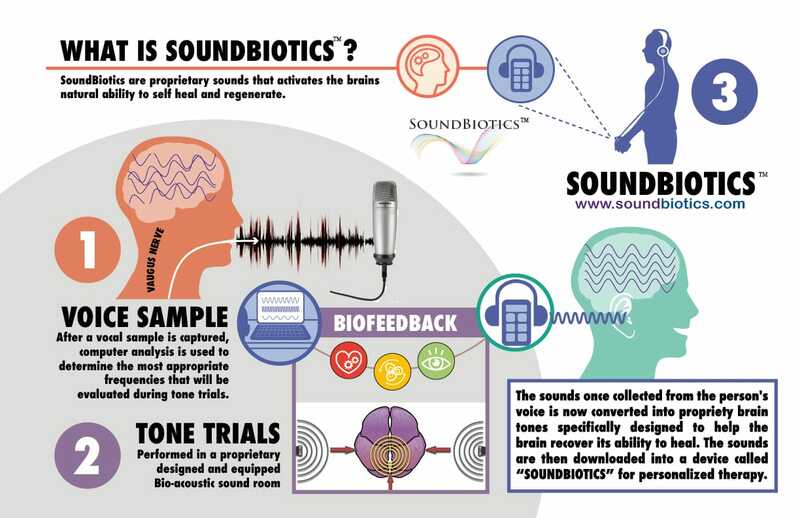 Data is gathered as each soundbiotics is presented and directly after each tone is concluded for biofeedback reactions. Unless otherwise indicated, no more than 10 to 12 tones are tested in any one session. What Is Brain Wave Coherience? ​The brain's ability to reorganize itself by forming new neural connections throughout life. Neuroplasticity allows the neurons (nerve cells) in the brain to compensate for injury and disease and to adjust their activities in response to new situations or to changes in their environment. Perception has a powerful impact on your health and wellness. An expansive, positive outlook on life will allow you to function with greater ease and less stress. A limited, negative outlook, on the other hand, can lead to more stress and a cycle of general negative behavior. Since most perceptions are static, you are likely to repeat behaviors associated with those perceptions, creating the same reality over and over. With the help of Biostar-VOX voice mapping software, however, you can shift your subconscious mind to a more desirable mindset in any area of your life in which you are struggling or want to enhance. The spoken voice is packed with subtle energetic frequencies that reflect the speaker’s perception of the topic. These energetic frequencies can be measured and mapped with Biostar-VOX innovative voice-mapping technology. The map generated based on the energy of your voice reveals the present and missing frequencies compared to the ideal perception of the choherient zone (grey area). The software indicates the energetic frequencies that your body shows a biological incoherence for based on the voice analysis. This unique information is then introduced to the subconscious via a Tone-VOX. Thinking about the health topic as your subconscious mind receives this information helps you to gradually shift the static perception that may be holding you back. 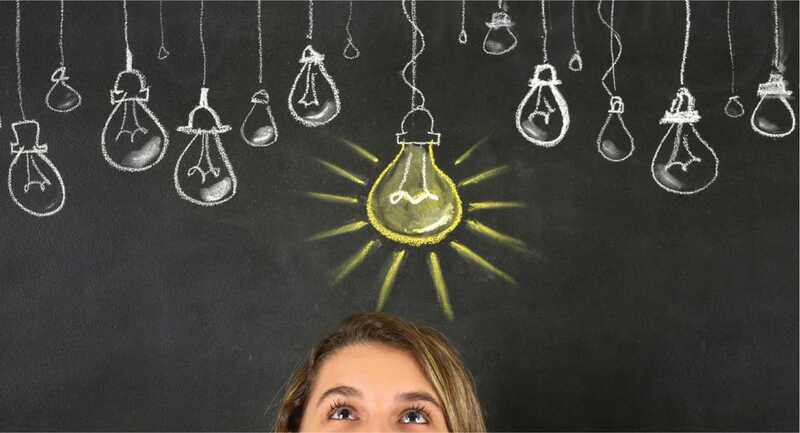 The process of analyzing and mapping the voice and then receiving information through energetic transfer is repeated several times on the chosen topic. 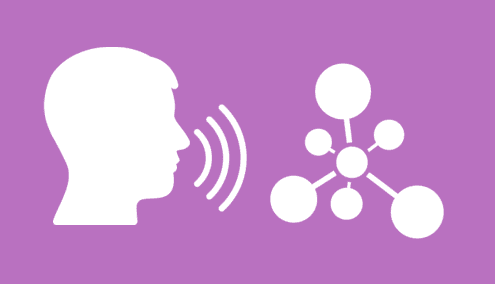 Your voice pattern will eventually change as missing information is incorporated. 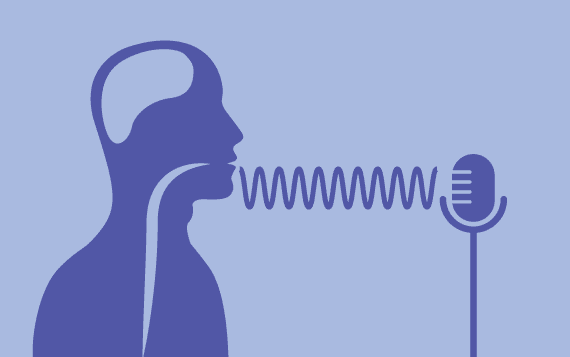 When the body detects a significant change in your voice pattern, it indicates that a shift has occurred and the perception of the topic has been reshifted. A common result of this shift is a feeling of being uplifted and inspired.